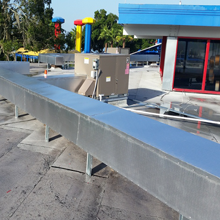 You will receive a manufacturer’s warranty on all new units you purchase from us at United Sheet Metal & Air Conditioning Inc. of Lakeland, FL. All the products you need! When you are looking for the right products for your business, it is important that you speak with someone who understands your needs. The dedicated team in our store has been helping customers with their businesses since 1981. Take advantage of our 24/7 availability and reach out to us for help today! 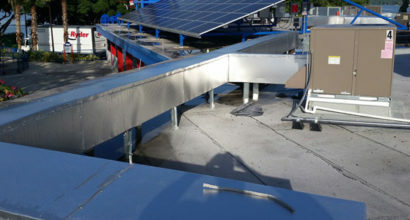 We do new installations throughout the entire state of Florida.